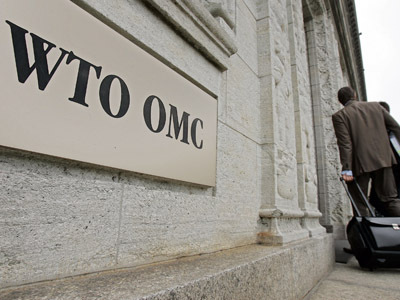 Over a third of Russians believe that the country’s entry into the World Trade Organization (WTO) is against its interests, while the number of supporters of the step has reached its lowest point in a decade. 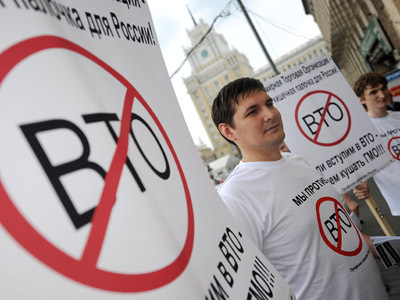 With less than three weeks remaining before the Russian Parliament has to approve the conditions for accession, independent pollster Levada Center has carried out research to find out how Russians feel about WTO membership. 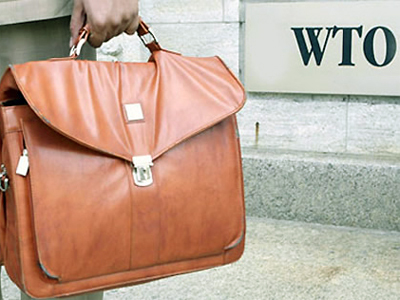 Currently, 39 % of the population welcome Russia’s WTO membership, the poll revealed. However, that is fewer than in the previous ten years. For instance, in 2002, slightly over a half of Russians believed the entry into the organization met the country’s interests and in May 2003 – 59 per cent. At the same time, the number of opponents of the idea has grown from 18 to 35 % since 2002. Meanwhile, 27 % of the respondents (it was 28 % in 2002 and 32 % in October 2010) could not decide. MPs are also split on whether Russia would benefit after 18 years of negotiations, Some suggest becoming a member of WTO would be a disaster for the country’s industry and agriculture. 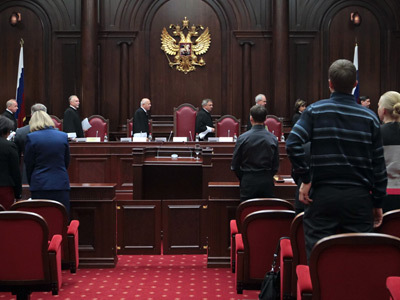 Earlier in June, over 130 lawmakers from the State Duma’s opposition factions appealed to the Constitutional Court in an attempt to hamper the entry ratification. 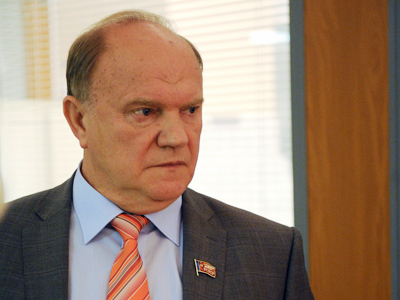 The Communist Party and Fair Russia asked the court to examine whether the protocol document – which has not come into force yet – conforms to the constitution. 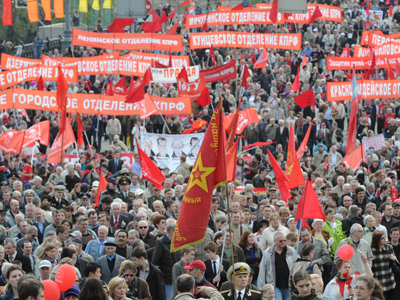 On Tuesday, leftist parties staged anti-WTO rallies in Moscow and other cities across the country.